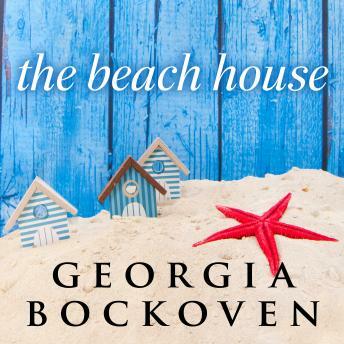 When thirty-year-old Julia, mourning the death of her husband, decides to sell the Santa Cruz beach house they owned together, she sets in motion a final summer that will change the lives of all the families who rent it year after year. Teenaged Chris discovers the bittersweet joy of first love. Maggie and Joe, married sixty-five years, courageously face a separation that even their devotion cannot prevent. The married woman Peter yearns for suddenly comes within his reach. And Julia ultimately finds the strength to rebuild her life-something she once thought impossible.